The Melissa Kate Project supports up to 10 charity events per year through donated performances or direct services. We receive only as much as we're willing to give back. We like to give back! If you own or work for a non-profit, call us for special rates and to request a donated performance. 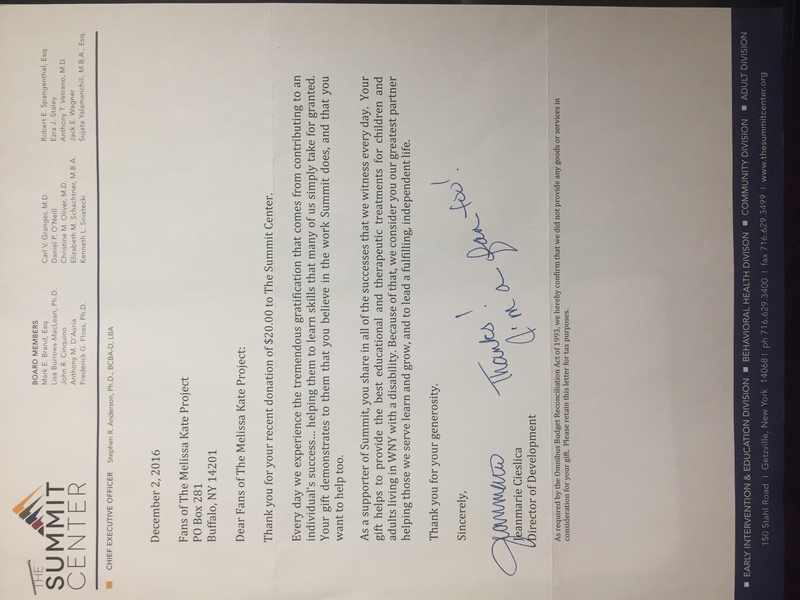 If you've attended a recent show, you know that Melissa Kate is asking for your help supporting charities that are personal and important to the band, or to people associated with the Project. Every dollar given to a charity will be given in the name "Fans of Melissa Kate." Totals will be listed here for the year, along with the charity. If you would like to receive the charity's annual report, please contact the charity directly to sign up with their mailing list. If you are inspired by the charity, please give directly to them. 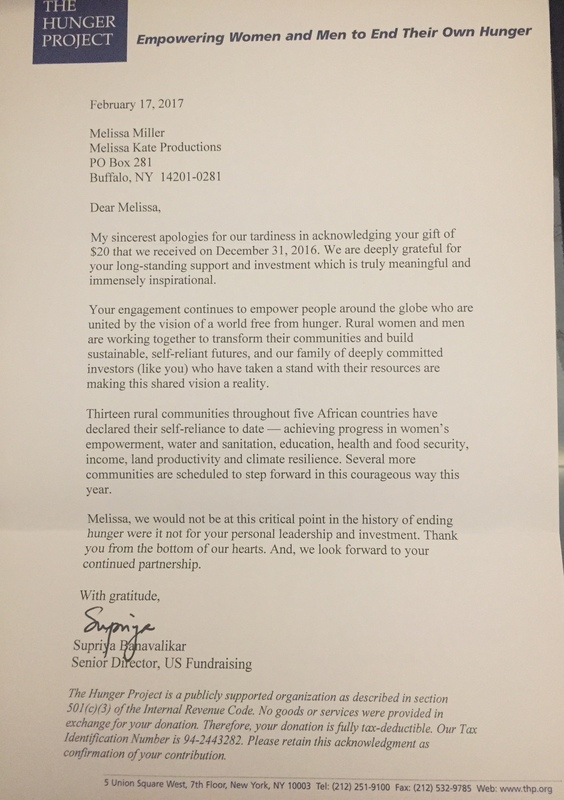 Melissa hopes to inspire more philanthropic giving and connect new audiences with worthy charitable efforts. Thank you for your generosity. Music connects - and it is in our power to help each other. This year was focused on fundraising through Three 2 Go Music Alliance, to raise money for the African American Veteran's Monument. Fans of Melissa Kate donated indirectly through support of our initiatives with Three 2 Go Music Alliance. Our shows were fewer this year, but we did not lack for generosity. You helped raise funds for our favorite organization. We want to raise some inspiring totals next year, so be sure to watch our site closely! "Fans of the Melissa Kate Project" Charity Initiative is launched at the Colored Musicians Club performance, November 27, 2016.